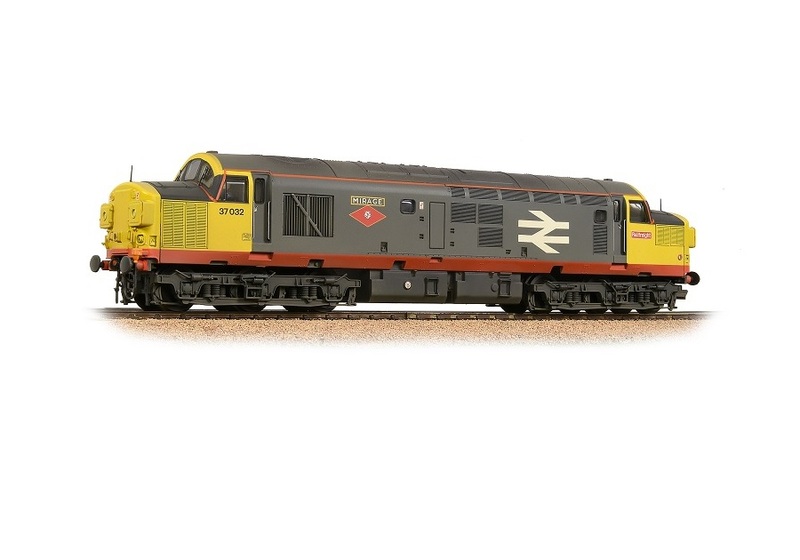 Bachmann 32-775SD OO gauge Class 37/0 37032 ‘Sales Area Special’. 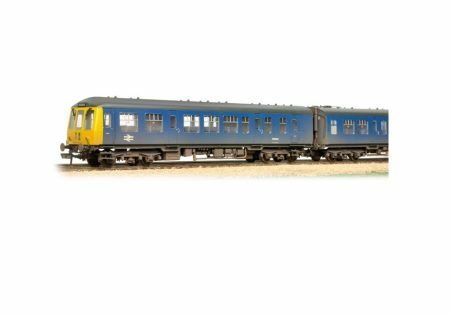 Class37/0 37032 emerged from Crewe in July 1987 carrying the Railfreight Grey with Red stripe livery following overhaul. 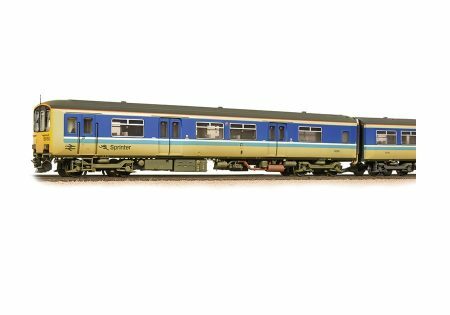 This would be the last 37 to carry this livery; in October 1987 BR introduced Railfreight Triple Grey. 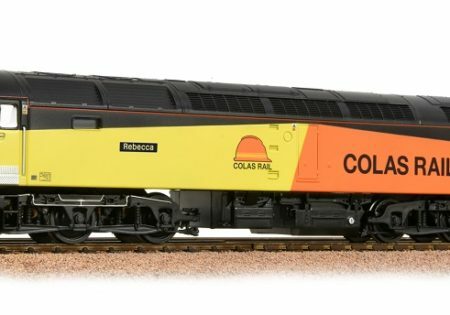 By the time 37032 received the hand painted name ‘Mirage’ plus the Tinsley emblem in October 1992 the Railfrieght livery was well-worn and weathered, this is the condition replicated by this model. 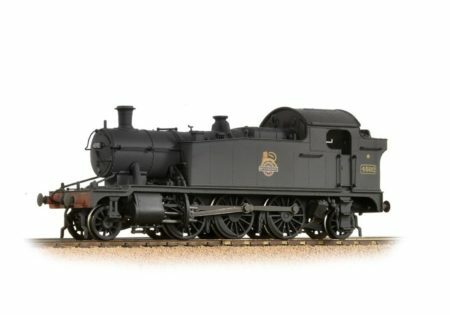 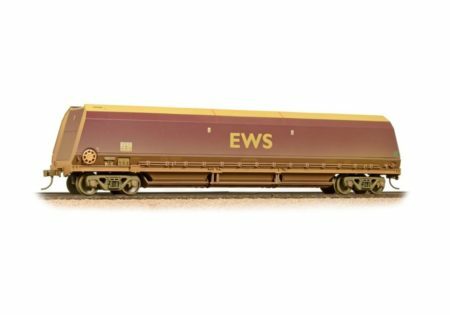 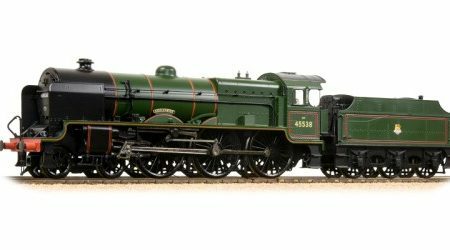 Sales are limited to Bachmann dealers in the Midlands/Anglia sales area so please contact us if you wish to reserve one of these limited edition models.